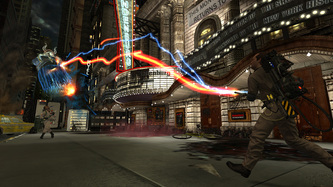 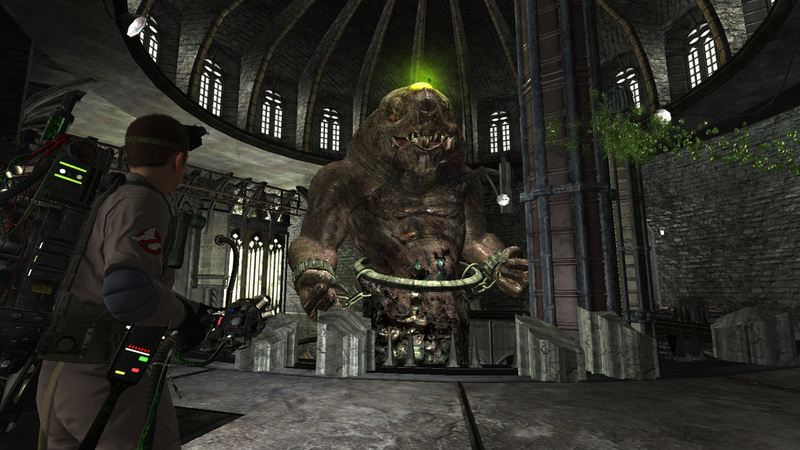 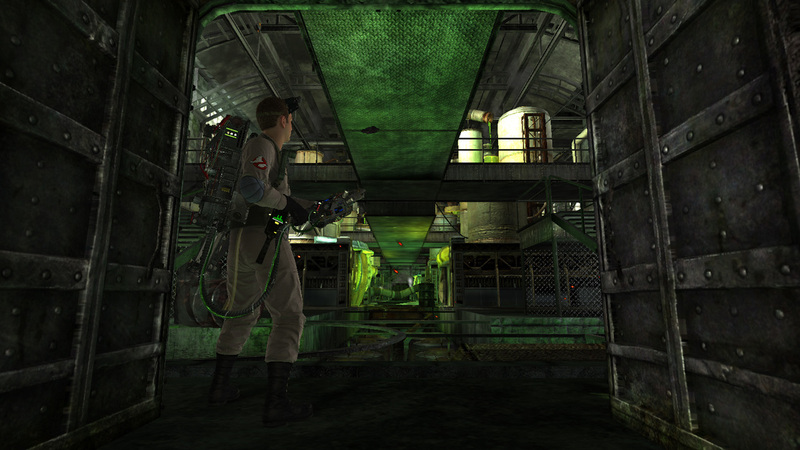 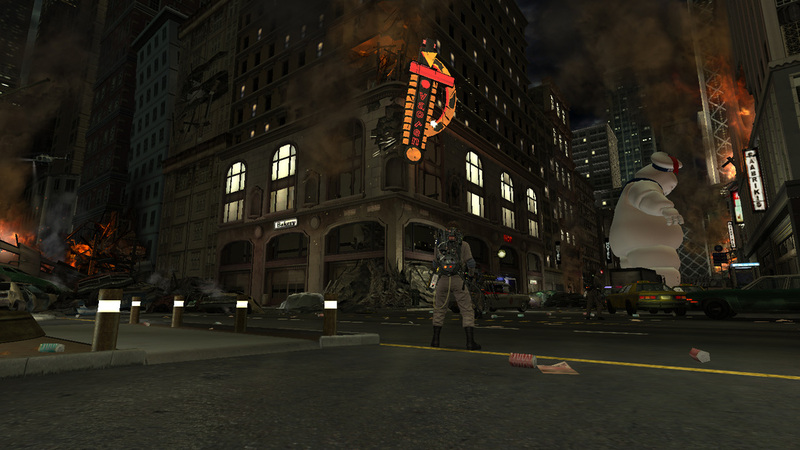 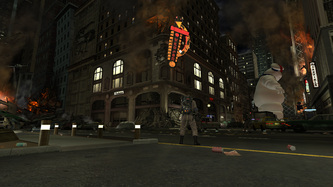 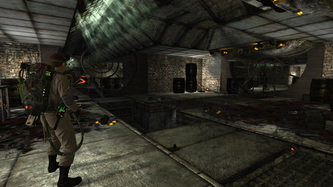 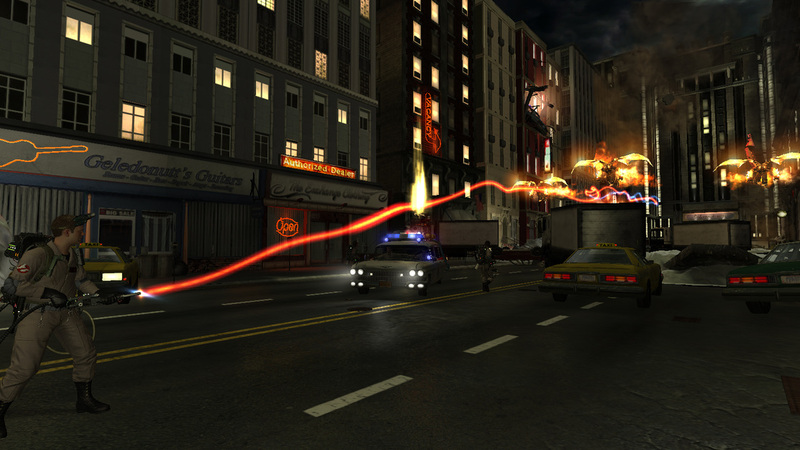 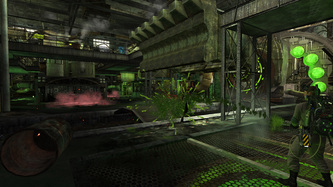 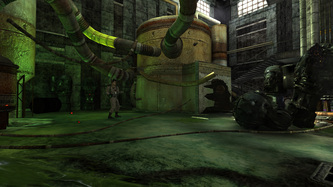 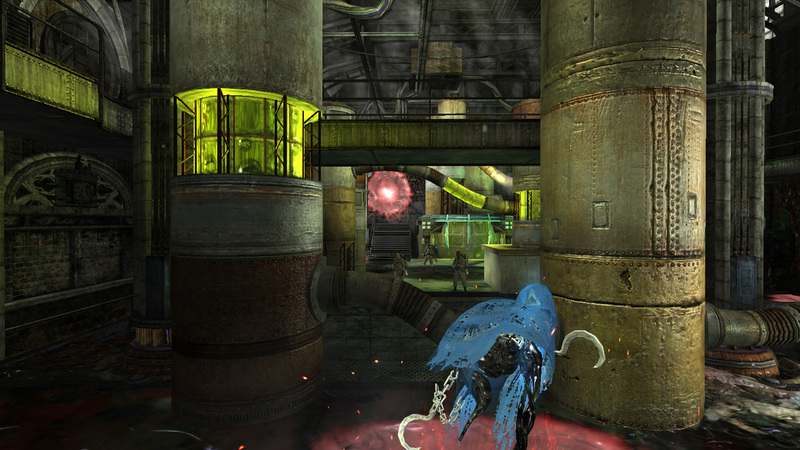 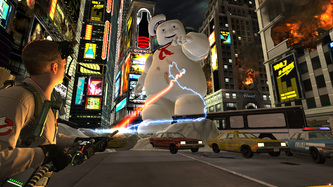 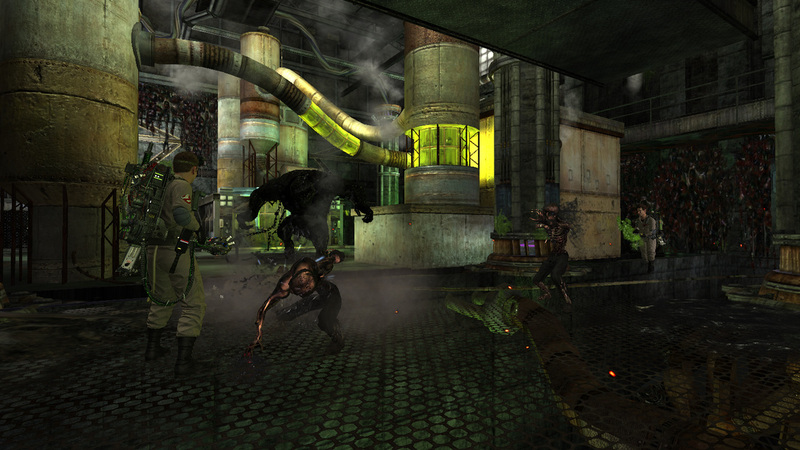 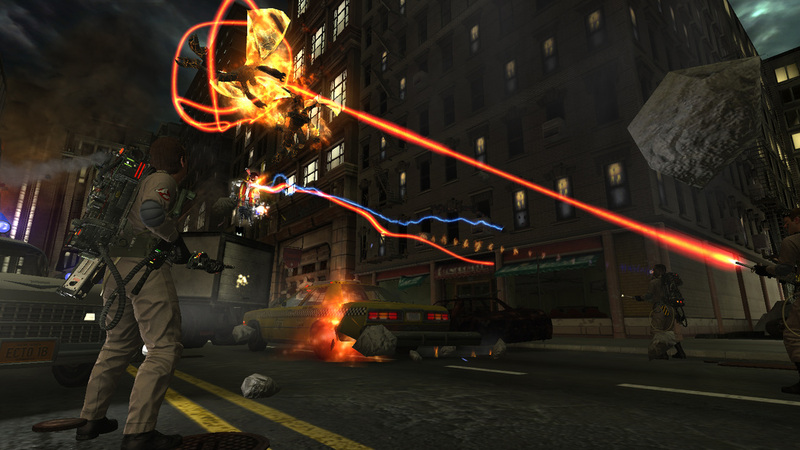 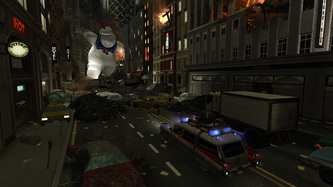 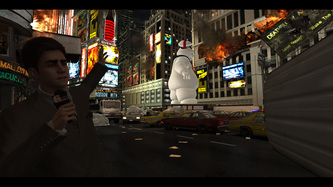 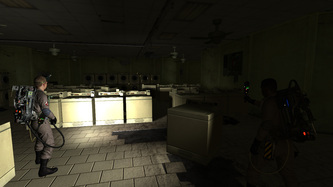 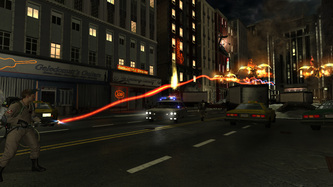 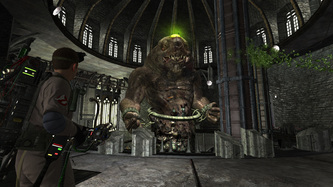 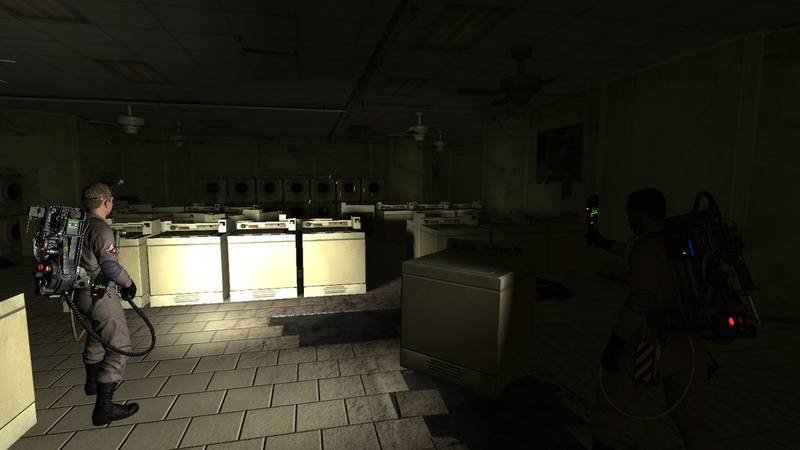 In Ghostbusters: the Video Game the player assumes the role of The Rookie as they fight alongside the iconic Ghostbusters in what is considered to be the third film in the series. 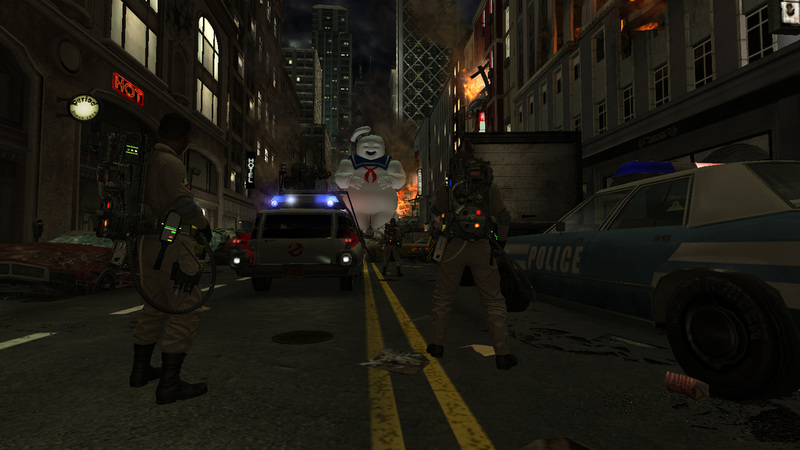 Ghostbusters: the Video Game was my first professional game and I could not ask for a better property to work on as my first game. 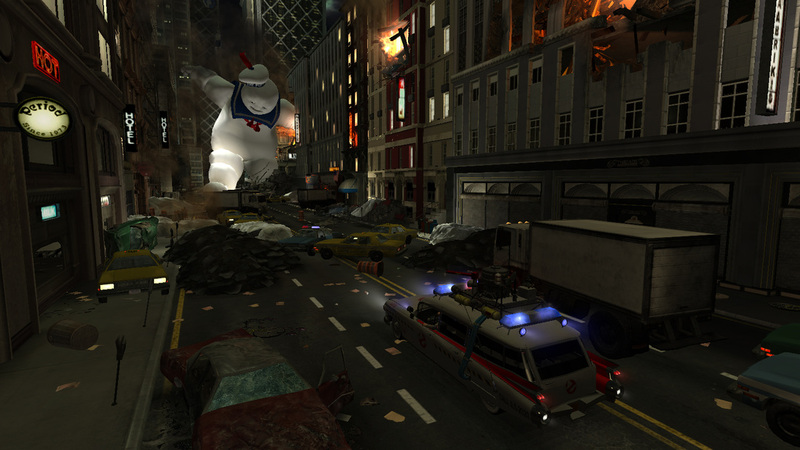 It was an honor to be able to add to the Ghostbusters canon and was an incredibly fun project to work on. 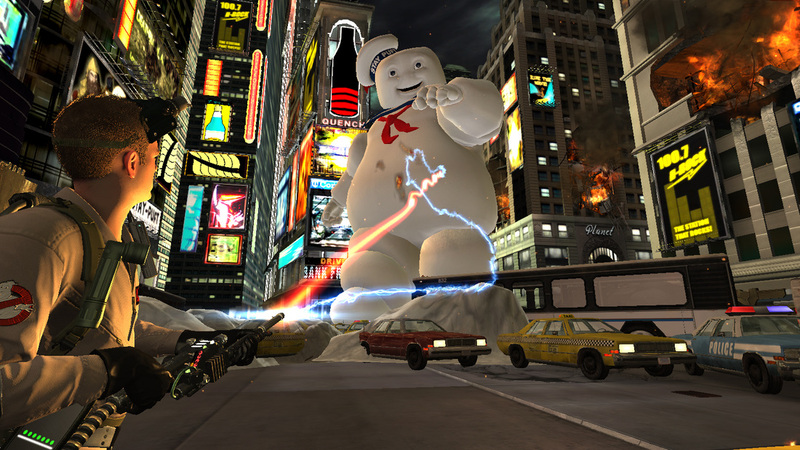 As a new-to-the-industry level designer, I got to create a level where the player has to dodge from being crushed by The Stay Puft Marshmellow Man and I got to be the person that showed the world what a Sloar actually looked like. 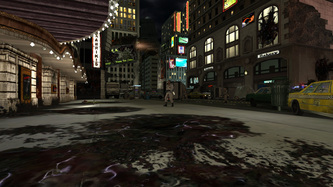 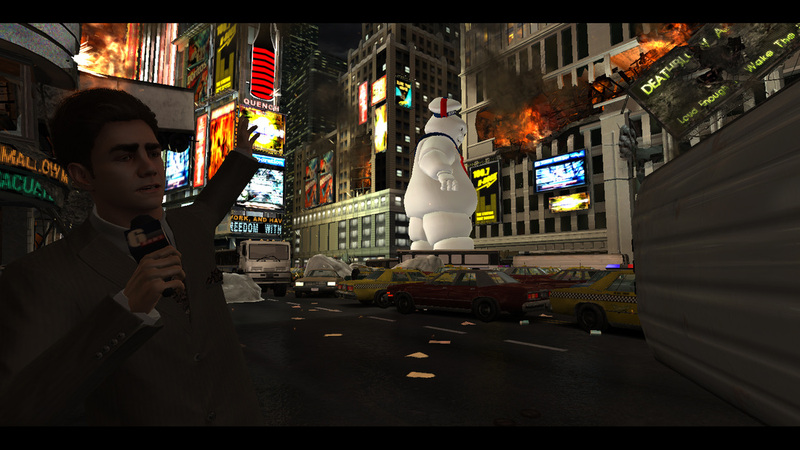 Created Times Square ground level whitebox from existing concept and brought it to a shipping state. 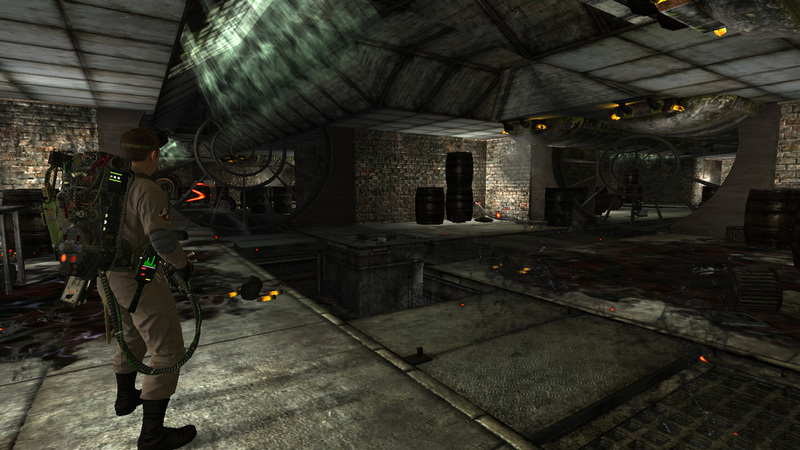 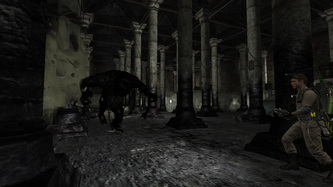 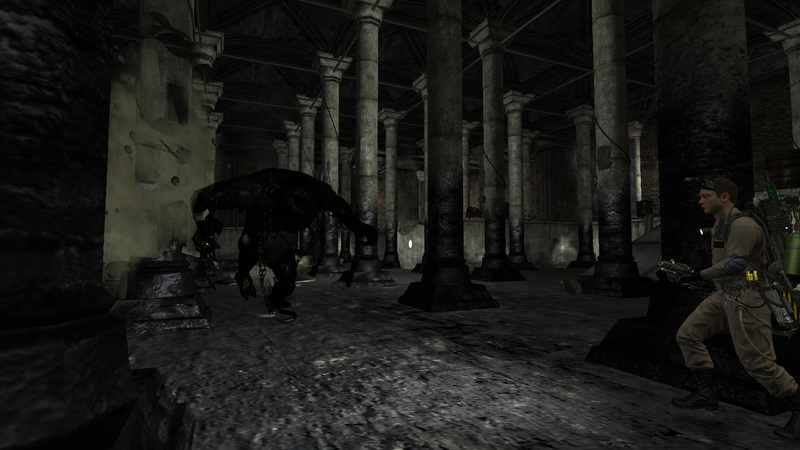 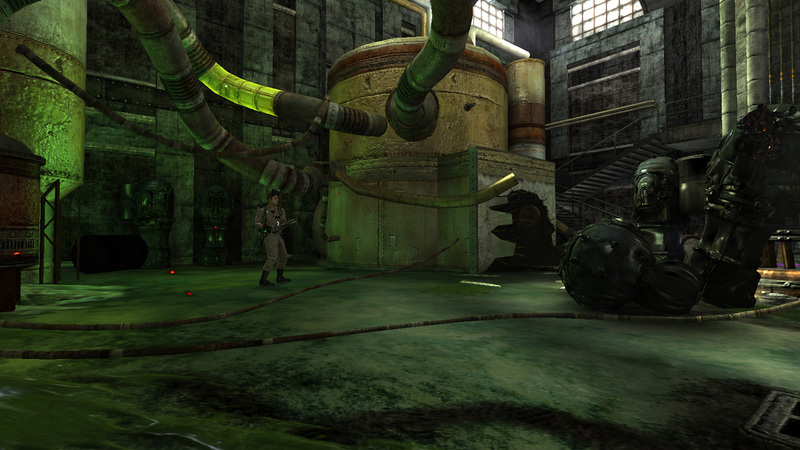 Created background ambient behavior for the librarian ghost in the New York Public Library. 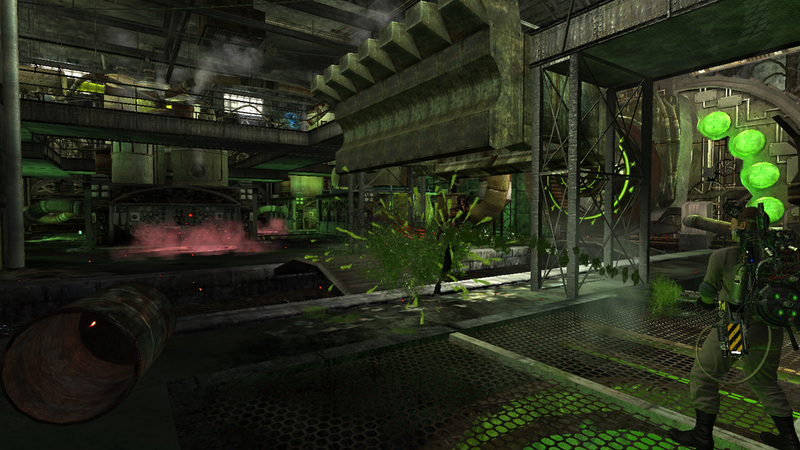 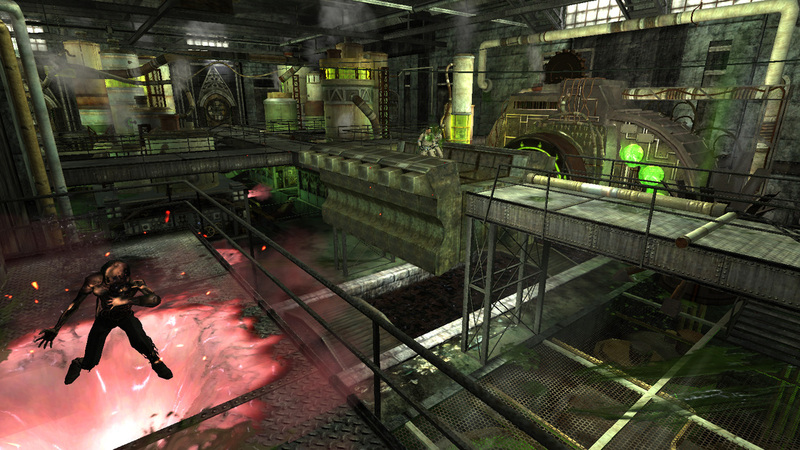 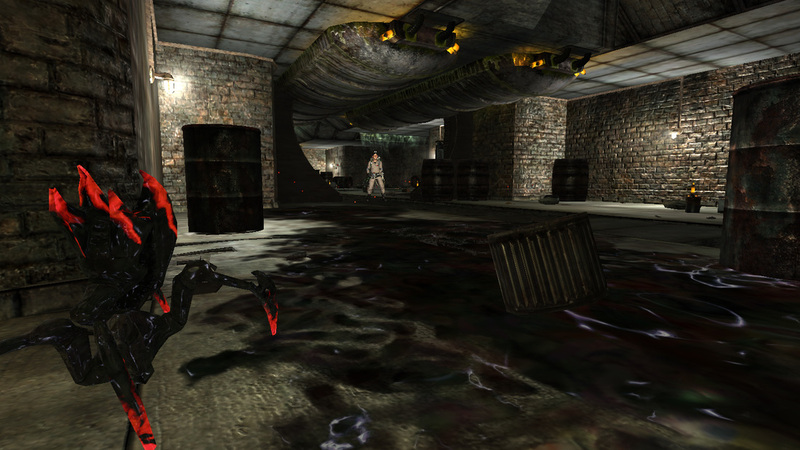 Inherited and reworked the Lost Island sewer and slime labs level to incorporate new gameplay mechanics, game flow, and boss fight. 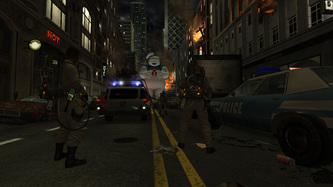 Implemented from concept to final gameplay for Stay Puft street fight and Juvenile Sloar boss fights.